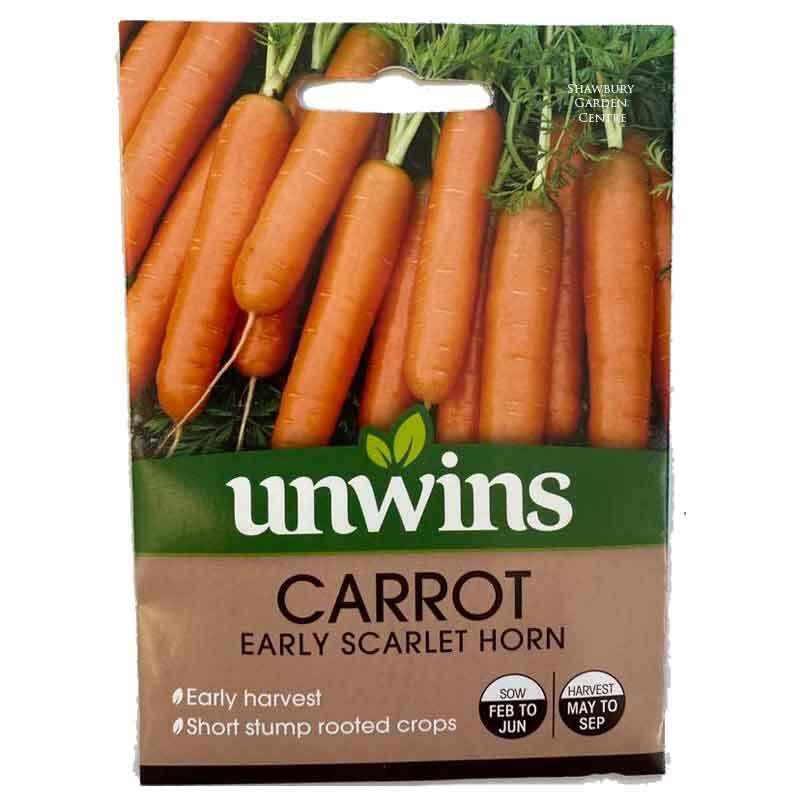 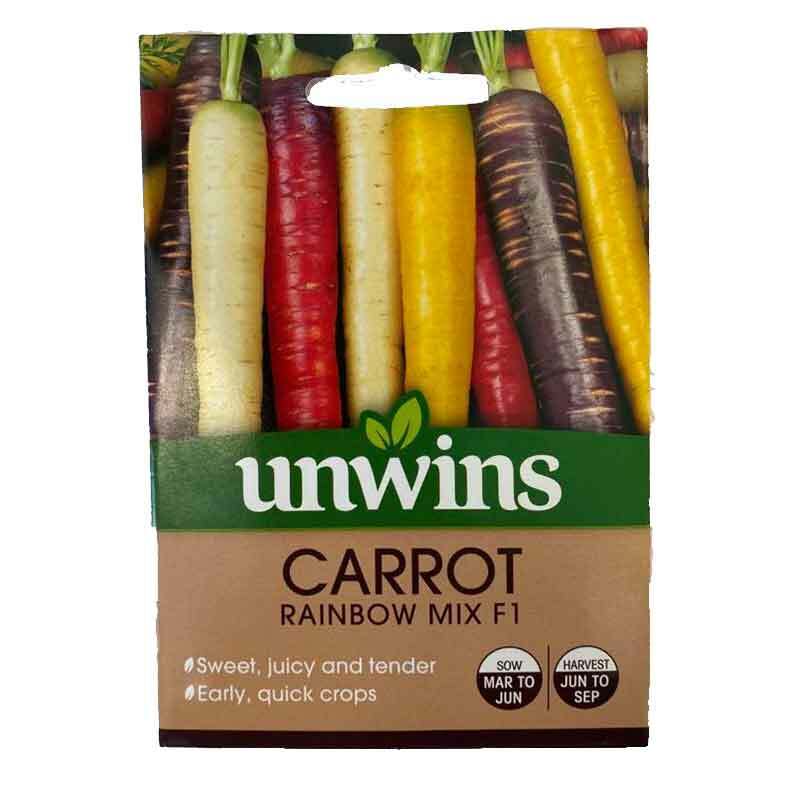 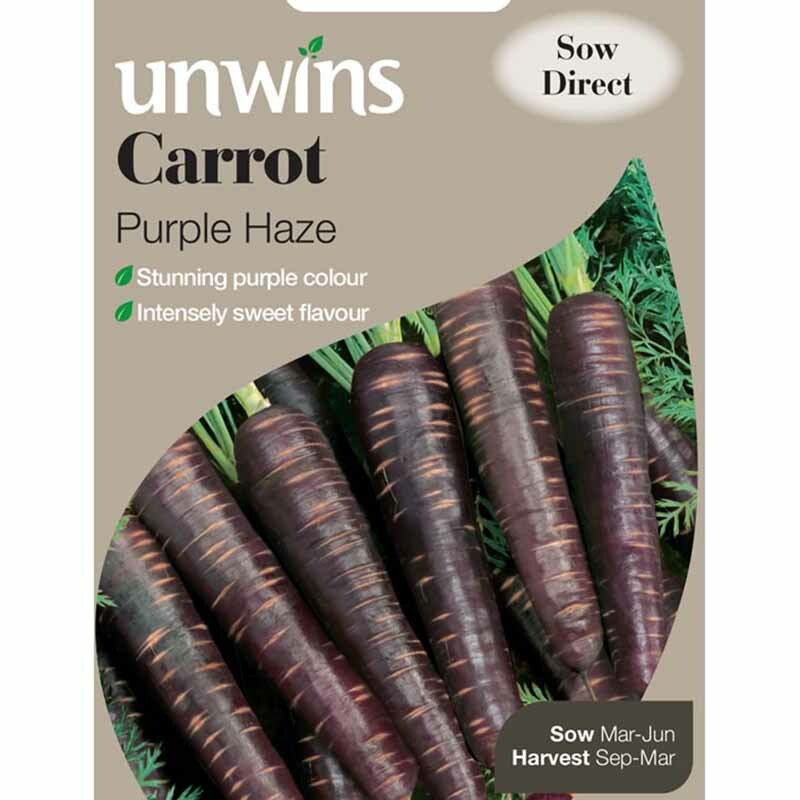 Pack contains approx 300 seeds for sowing directly outdoors from March - June. 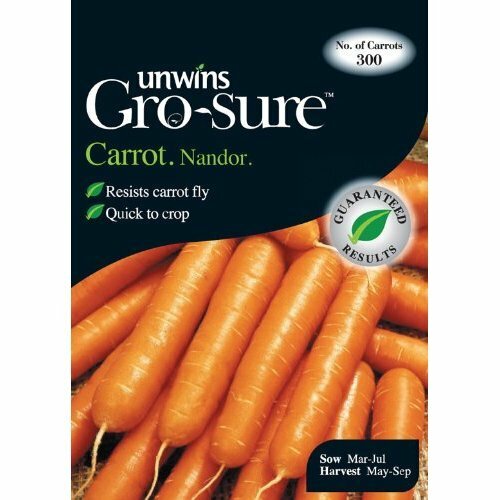 A 'must grow' carrot! 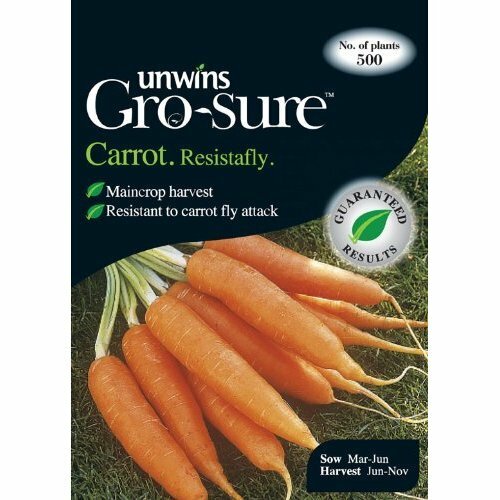 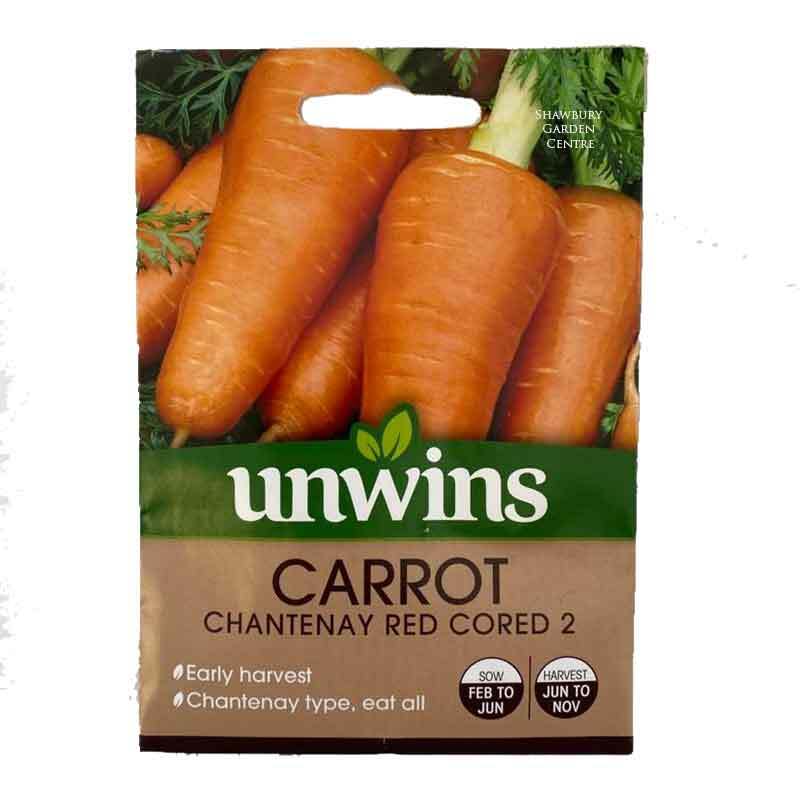 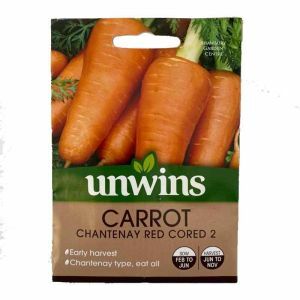 This 'Nantes' type carrot is an exceptionally healthy variety, producing high yields of strong, smooth roots of the highest quality. 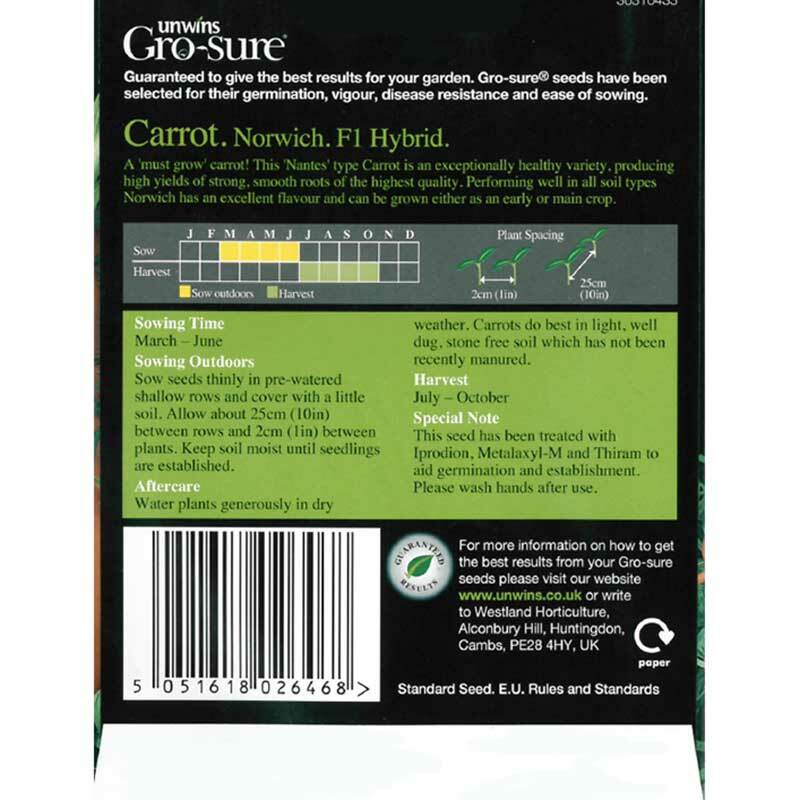 Performing well in all soil types. 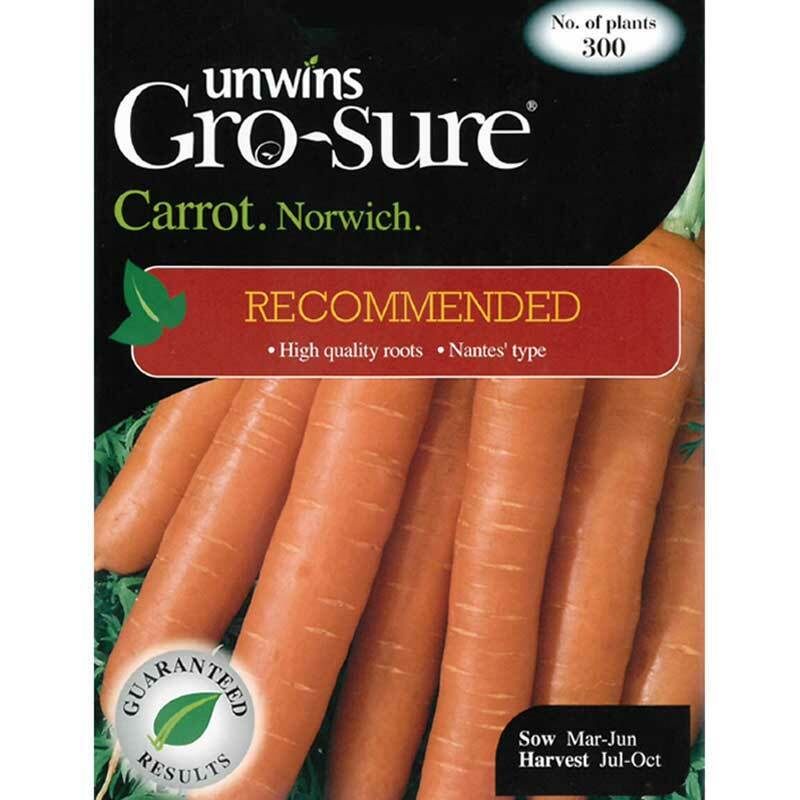 Norwich has an excellent flavour and can be grown either as an early or main crop.